Over 25 years of expertise in beautifying the faces of Atlanta and the U.S. So very pleased! I went to a few doctors about my eyes. I liked Dr. Robinson the best. He did not rush me at the first visit, he listened, he explained everything. He made sure I understood. I was impressed with him over the others. I chose well! I love my eyes now. He did a fabulous job! His office manager was also very helpful with what I needed as well. Great staff, fantastic doctor! I will return if I need more later! 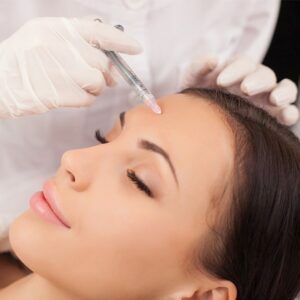 Michelle is by far the most talented Dr. administering fillers. I had been to several other offices and was referred here by friends. She is an artist in her choices. Will always trust her judgment. Heather is absolutely amazing, I would not go anywhere else for my skincare. Her practice is evidence-based and she has a wonderful bedside manner. Since I started seeing her my skin has never looked better! 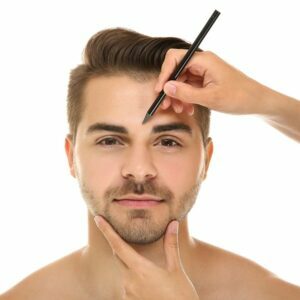 Think of your first consultation as an educational session since most of our new patients have little or no experience with facial cosmetic surgery. 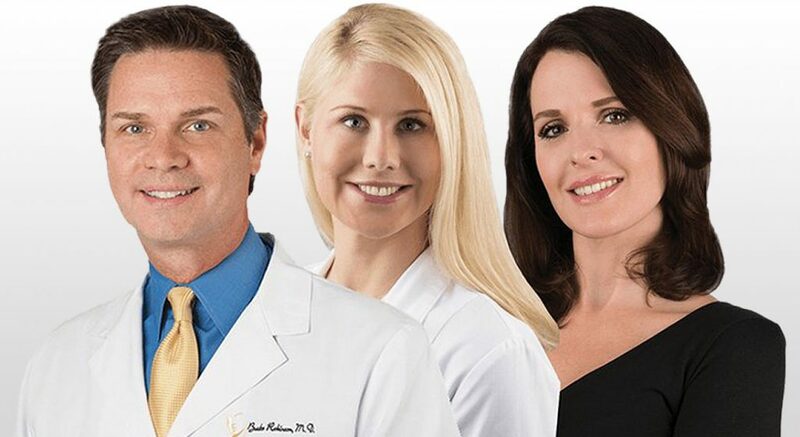 There is no commitment, and our cozy & friendly office environment is the perfect setting for you to explore procedures, learn more about Dr. Burke Robinson and meet our friendly team. If you are considering surgery, we would like to invite you to schedule a private, one-on-one consultation with Dr. Burke Robinson in our Alpharetta office. 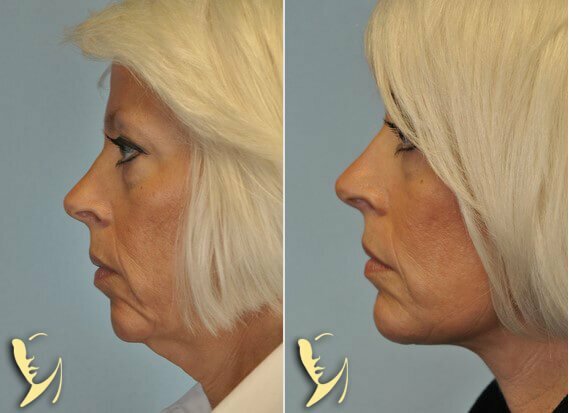 Dr. Burke Robinson is an award-winning Top Doctor with over 25 years of experience dedicated to only facial cosmetic surgery. He has devoted his life to helping others transform their dream look into a beautiful reality while maintaining natural-looking results.